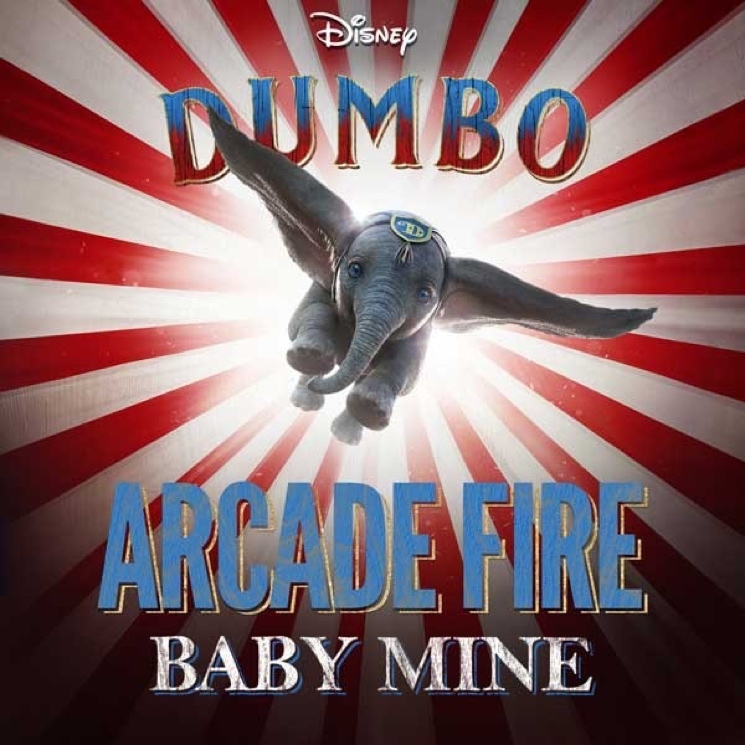 As promised, Arcade Fire have delivered a new song called "Baby Mine" from Tim Burton's upcoming live-action remake of Dumbo. As previously reported, the track is a cover of a song from Disney's original 1941 animated film, performed by Bette Noyes (with music by Frank Churchill and lyrics by Ned Washington). Arcade Fire's rendition is as sweeping and cinematic as one would expect from the indie rock heroes. Listen to "Baby Mine" below. Dumbo is due out March 29.